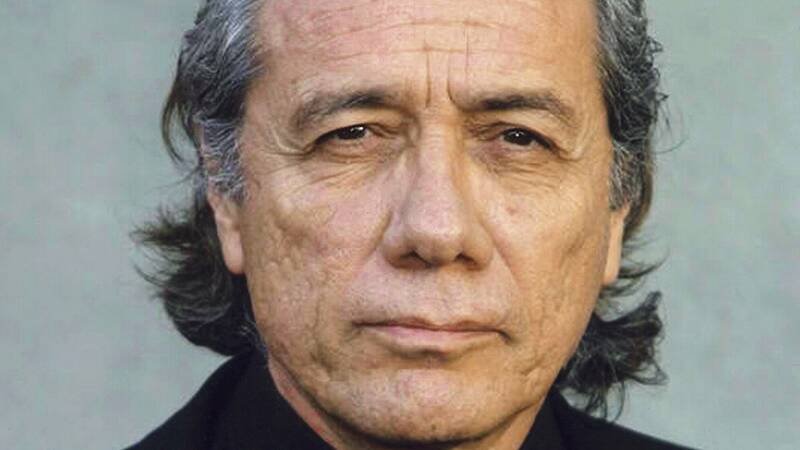 Actor Edward James Olmos will appear at AMA-Con on Saturday. 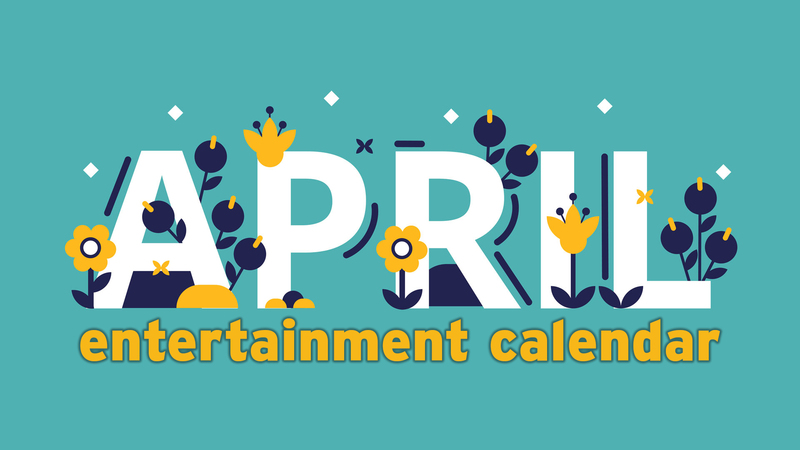 From AMA-Con to opera to rodeo to PAW Patrol to Newsboys — the week ahead offers a little of everything! 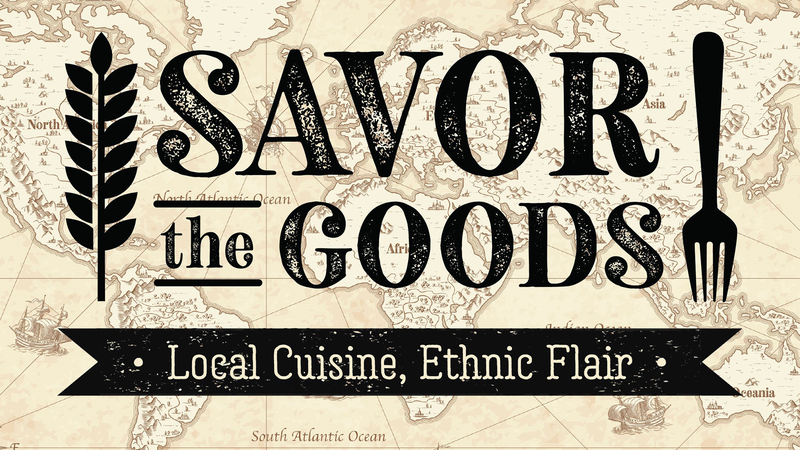 Check here for music, event and activity options through Aug. 9! 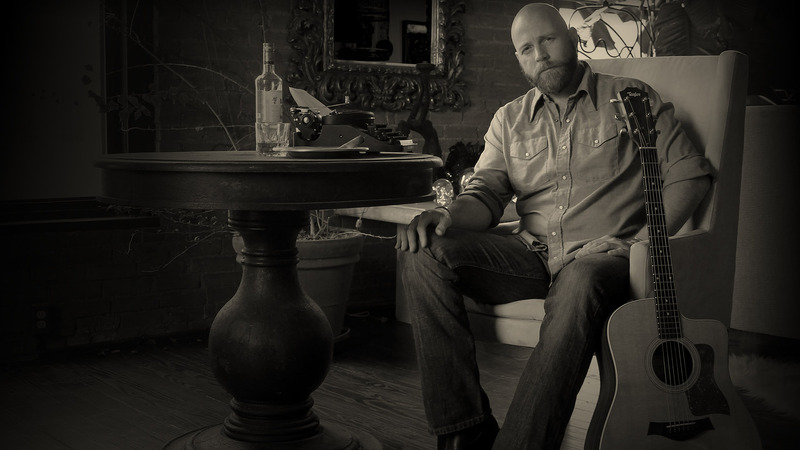 Dan Johnson will celebrate the release of new album "Hemingway" in a benefit for veteran suicide prevention at 6 p.m. Aug. 2 at Rick Looby Homes. 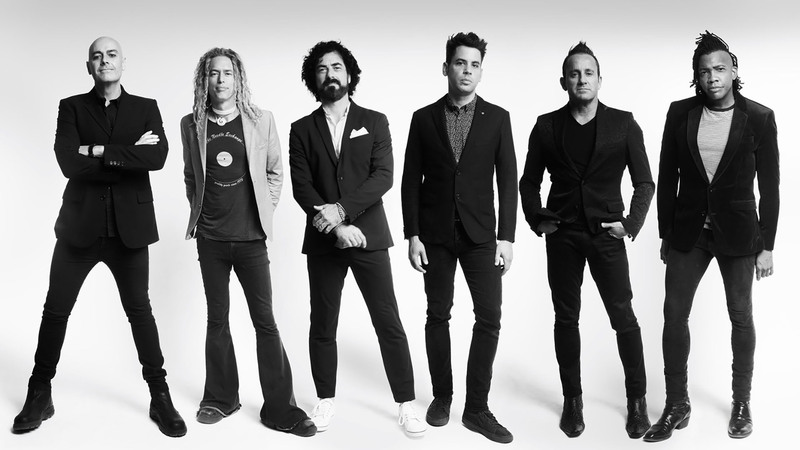 The reunited Newsboys will bring the band's latest national tour to Amarillo on Aug. 3. 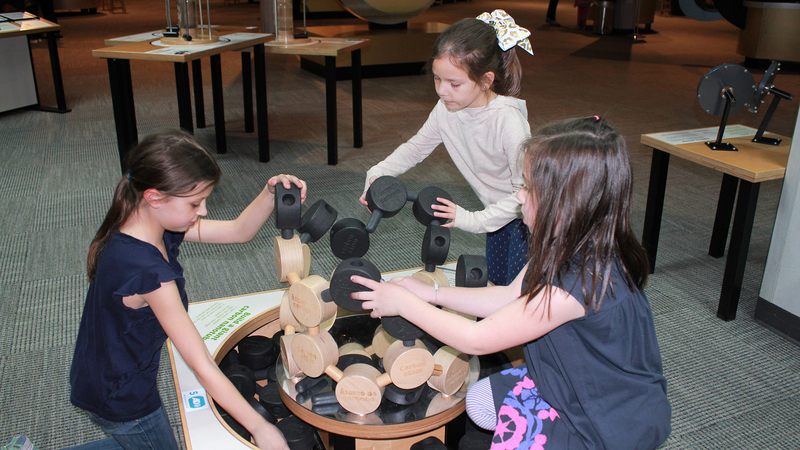 Don Harrington Discovery Center's Mindfest is scheduled for Aug. 4. 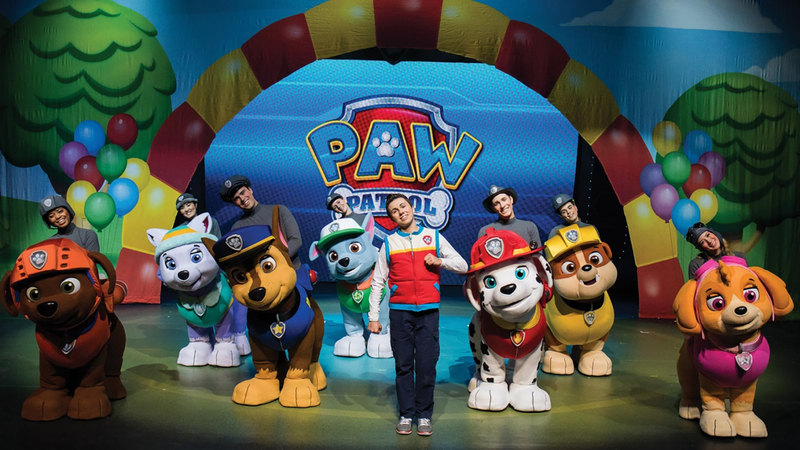 "PAW Patrol Live" performances will be staged Aug. 4 and 5 in the Globe-News Center for the Performing Arts. 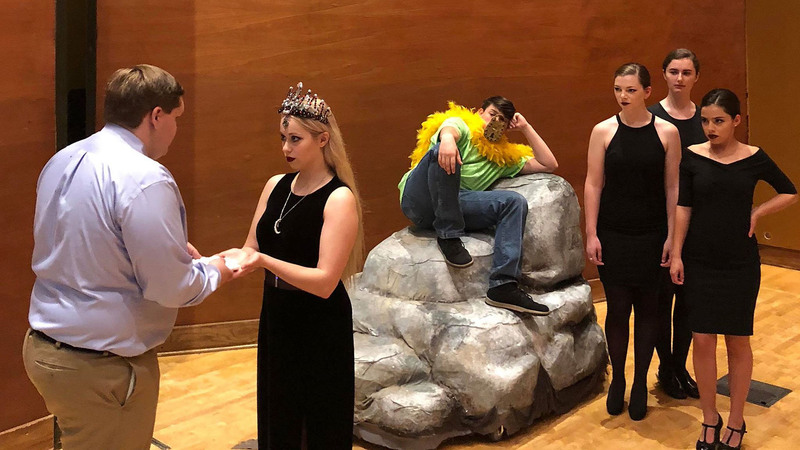 "Texas" cast members will stage Mozart's "The Magic Flute" on Aug. 5 and 6. 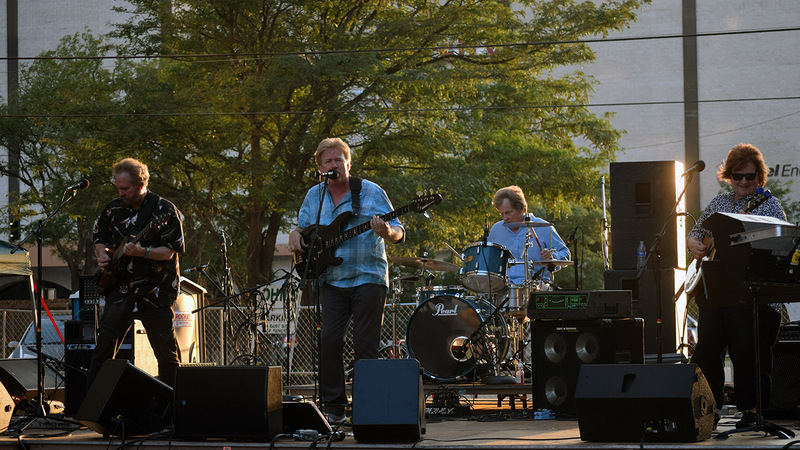 Insufficient Funds will perform Aug. 8 at the final High Noon on the Square of the season. 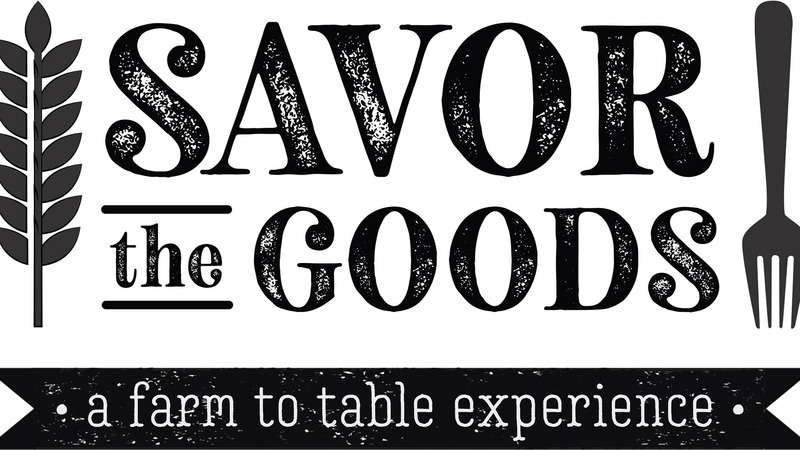 Chef Rocky Dunnam's creations will be featured Aug. 9 at the latest Savor the Goods dinner.